Hi Everyone! 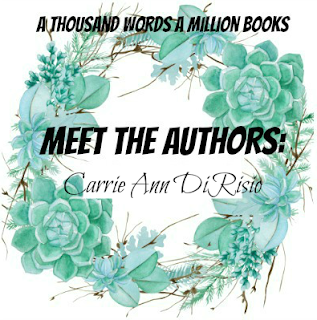 Welcome to day four of Meet The Authors! I'm SO EXCITED about today's author because she's written one of me MOST anticipated releases of the year that she was kind enough to send me an ARC of and now I just have to dive into it. 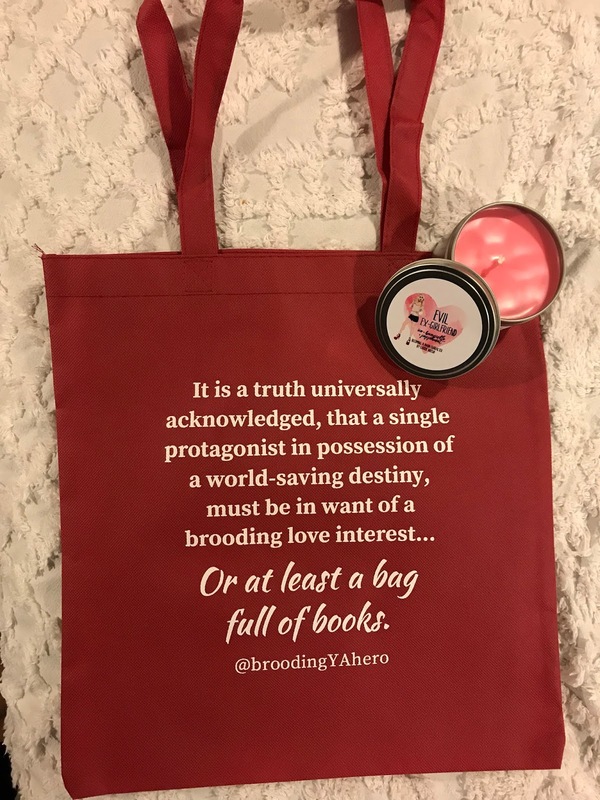 So, with no further inane rambling from me, please welcome Carrie Ann Di Risio, author of Brooding YA Hero: Becoming A Main Character (Almost) As Awesome As Me with a BRILLIANT Would You Rather and an AMAZING International Giveaway. 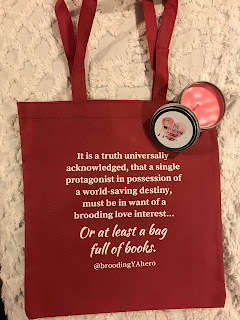 If you're a fan of YA novels and you read them a LOT, then Carrie's book is PERFECT for you as it hilariously disassembles YA tropes through the narration of a Brooding YA Hero and you're sure to love it! 1. Spend the Day with Your Favourite Character or Your Favourite Author? Considering my favorite authors Victor Hugo I feel like spending the day with Han Solo would be a lot more fun. Victor sounded a bit grumpy. 2. Read one Book a Year and remember everything or read 100 Books In A Year are Remember? Nothing? Read 100 books! I'll enjoy them while I read. 3. Have Your Favourite Book Turned Into A TV Show Or A Movie? TV show! I think there's more room to adapt in a tv show. Screenwriters can pursue more of the subplots. 4. Read The Last Chapter Of A Book First Or Watch The Movie? wstch the movie. Better than spoilers. 5. Have Unlimited Books For Free or Live Inside Your Favourite Book? Oooohh. Tough one. I'll go with free books! 6. Spend A Day With Harry Potter or Newt Scamander? ... can I choose Draco instead? Favorite character. Broody might be a little intense to meet! 8. Read Only The First Page In A Book or Only The Last Page? only the first page! I'll write fanfic about what happens next. 9. Get Locked In A Bookstore or In A Library? Hmmm. Does the bookstore have a coffee shop? That would be the deciding factor. 10. Read A Book With A Cliffhanger Ending or Read A Book With Your Favourite Character Dying at the end? give me that cliffhanger ending! There's always fanfic. 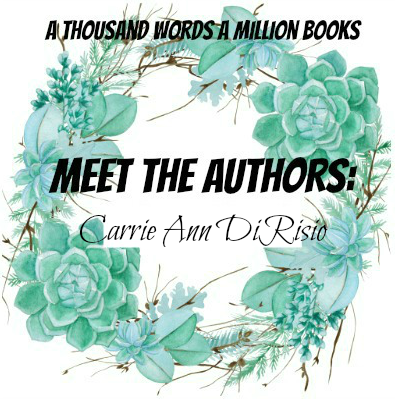 Carrie Ann DiRisio is a YA writer and creator of @BroodingYAHero. She lives in Pittsburgh, PA with one large fluffy cat, and is currently pursuing her masters in Digital Marketing, although her true dream is to become a Disney Villainess, complete with a really snazzy gown. Blurb Description: Have you ever wished you could receive a little guidance from your favorite book boyfriend? Ever dreamed of being the Chosen One in a YA novel? Want to know all the secrets of surviving the dreaded plot twist? Or maybe you're just really confused about what "opal-tinted, luminous cerulean orbs" actually are? Well, popular Twitter personality @broodingYAhero is here to help as he tackles the final frontier in his media dominance: writing a book. 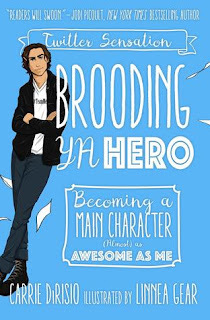 Join Broody McHottiepants as he attempts to pen Brooding YA Hero: Becoming a Main Character (Almost) as Awesome as Me, a "self-help" guide (with activities--you always need activities) that lovingly pokes fun at the YA tropes that we roll our eyes at, but secretly love.